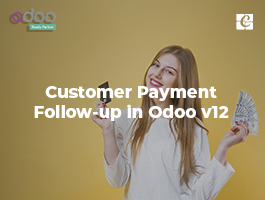 As mentioned above about odoo purchase management module part1 This Odoo Purchase management module allows the purchase, And inventory as well. The fast user interface is designed to allow the user to quickly and easily access the data. We can easily manage single inventory or a complex multi-warehouse environment by activating different features as per our needs. 1. Create RfQs for your suppliers. We can easily Configure to send out Requests for Quotations to your suppliers. 2. Send requests via the post or by email. We can easily Send RfQs by email directly from the app or print and send them by post, all in just one click; Within very few seconds. 3. Get offers for multiple items. We can easily Send RfQs for multiple products at the same time. Generally, the personalized message has more impact. With the help of this feature, you can easily add a RfQs sent. We can save you time by setting up rules to automatically send to you RfQs to your suppliers based on your stocks levels. 1. Monitor RfQs and orders. We can simply sit and keep track of the status of your quotes and orders, of the amount of the orders and the expected delivery date. We can easily keep track of your stock and determine the quantity and location for each batch of items you receive. We can easily set the procurement rules to automatically order the necessary items based on stock levels, sales or per supplier, minimum quantities per location or any other parameters. We can easily design drafts of invoices, which you can easily modify or cancel later.Invoices, which you can easily modify or cancel Later. We can easily keep track of the orders that have been created for an upcoming date.Date. We can easily organize the movement of items between any two locations.Rentals. Here we can Define sale price, type, barcode, and reference to easily differentiate similar products. With the help of this feature, we can add the reference used by each supplier. Here we can easily Add variations such as color, memory capacity, size, etc. On the product to allow a perfect list of products. All prices are in Canadian dollars. Shipping costs are based on books weighing 2.2 LB, or 1 KG.Orders. We can easily search and find the products with the supplier reference on the purchase order.Order. 6. Check availability and availability. We can easily check the stock level, track incoming orders and check the availability of products.Level, Track incoming orders and check the availability of Products. We can specify the storage location ie, we can Define the exact position within our warehouse.Warehouse. We can Define the length of the warranty and specify customer and manufacturer lead times.Times. 9. Add POS and website specifications. We can add the specifications to the product for its price.Website. Here we can specify your accounting category and define customer and supplier accounts and taxes.Taxes. We can use predefined dashboards or build your own with the advanced reporting feature.Feature. Get forecasts of product availabilities on orders, orders or manufacturing orders as well as internal moves.Moves. 1. Automatic reconciliation between companies. We can save you time and effort on all transactions made in your company. Modules. 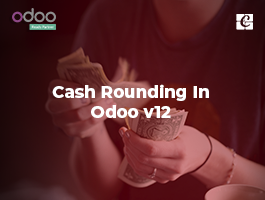 2 .One Odoo environment for multiple companies Odoo Environment for multiple companies. 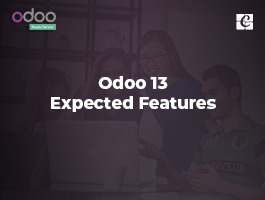 We can easily Manage multiple companies within a single Odoo environment. Odoo Environment. We can Automatically schedule all your inventory operations on sales orders. We can easily Integrate with sales module. Orders. We can easily Integrate with sales Module. 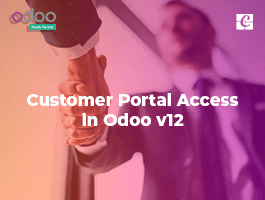 As stated previously we can Manage multiple companies within a single Odoo environment and we can easily Integrate with Inventory module.Odoo Environment and We can easily Integrate with Inventory Module. We can easily manage all our inventory operations, and related accounting procedures in real time or periodically. Operations, And Related accounting Procedures in Real-time gold Periodically. • Purchase the necessary materials at minimum cost. • Avoid stock out situations. • Maintain organization expenses less. • Maintain good relationship with existing suppliers. 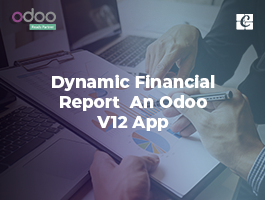 Odoo ERP is a one-stop solution for your enterprise. Odoo ERP purchase module is integrated with inventory, invoice, accounting so you can make the process simple, and accurate. We have 7+ years of expertise in Odoo development, customization, and complete deployment. We have cultivated many potential partners and clients in Europe, Asia, Middle East, Africa and ODOO projects within a short span of time.